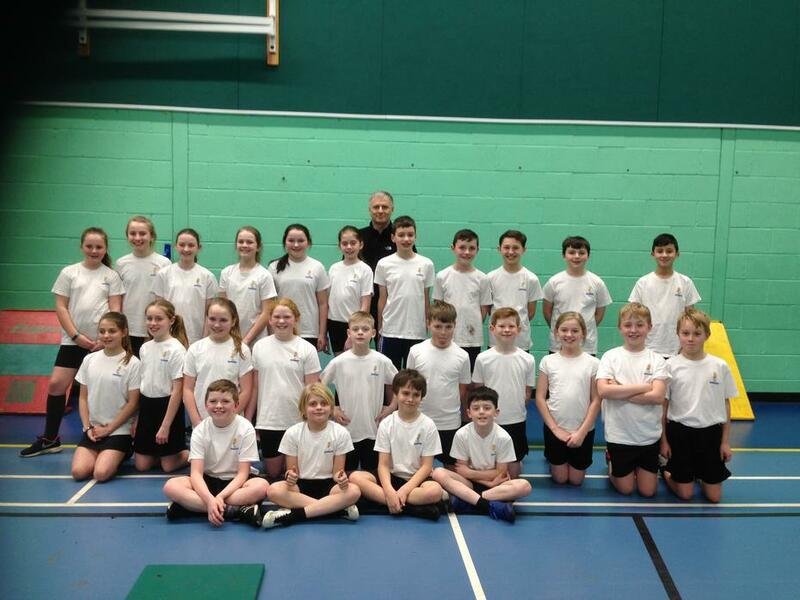 Well done again to our Sports Hall Athletics team for their spirited performance in the North Sefton finals held at Greenbank High School on Tuesday afternoon. The team qualified as runners-up in the small schools’ final last week and so competed against much larger schools this week. Our team competed well against some very stiff opposition. Thank you to Mr. Pollitt for organising the team and to the parents who helped to transport and support the children.